“Good design is good business.” To many people back in 1973, this declaration by the retired CEO of IBM Thomas Watson Jr at a university lecture, would have been quite fanciful. After all, design was just decoration – something to make your business look better – another name for marketing. But Watson was on to something; his time at IBM saw the company expand exponentially. He transformed the brand’s perception from drab and boxy products to become the leading computer and technology company of its time. Watson Jr’s predecessor (his father) had an outdated approach. He realised his company needed a much-needed reinvigoration from the top-down for a fast-moving and innovative industry. In 1956 Watson Jr hired architect and curator Eliot Noyes as ‘Consulting Design Director’. IBM’s Consulting Design Director Eliot Noyes looking at a prototype shop design. 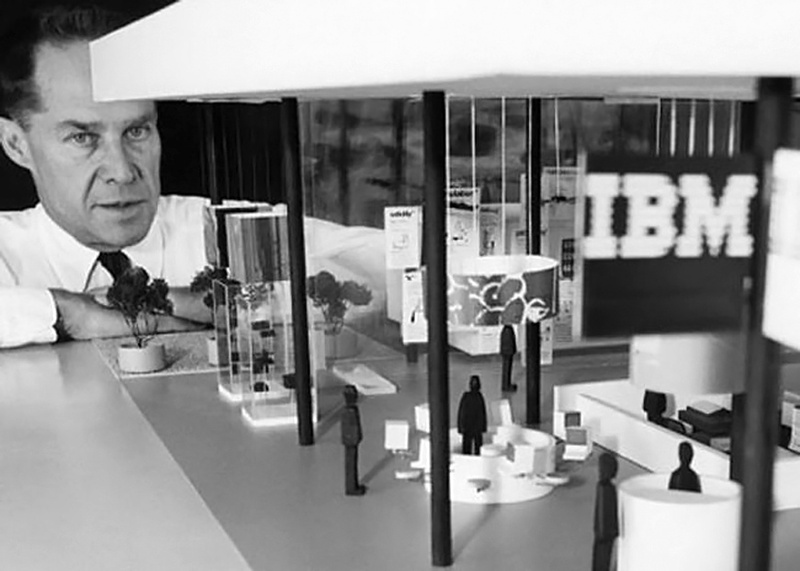 Noyes was tasked not only with the company’s branding and marketing aesthetics, he was asked to create a pioneering corporate design program that would span all departments from IBM’s product design, buildings, management structures, marketing, culture and branding. It was the first example of a cohesive strategy, implementing brand consistency across the whole company so everyone knew what IBM stood for. Clearly understanding who you are is crucial to successfully communicating to your audience. Example of the creative marketing and design that IBM produced during this golden age. 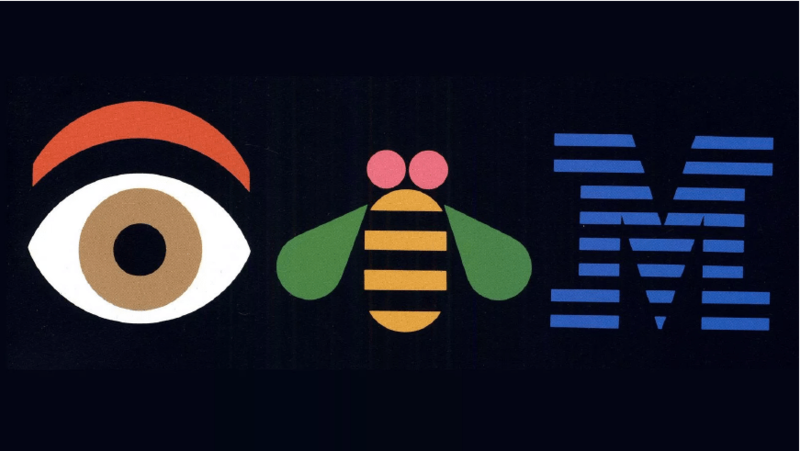 This Eye-Bee-M graphic was created by Paul Rand. 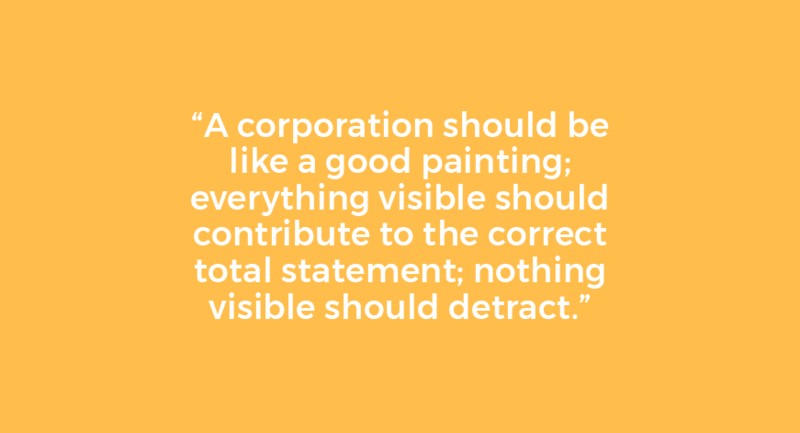 Noyes believed that companies needed to be designed to function like good art, writing that “a corporation should be like a good painting; everything visible should contribute to the correct total statement; nothing visible should detract.” This was probably the first time that a company saw the value of design and how design-lead thinking and strategies can make a whole corporation work better, look better and have a better culture. 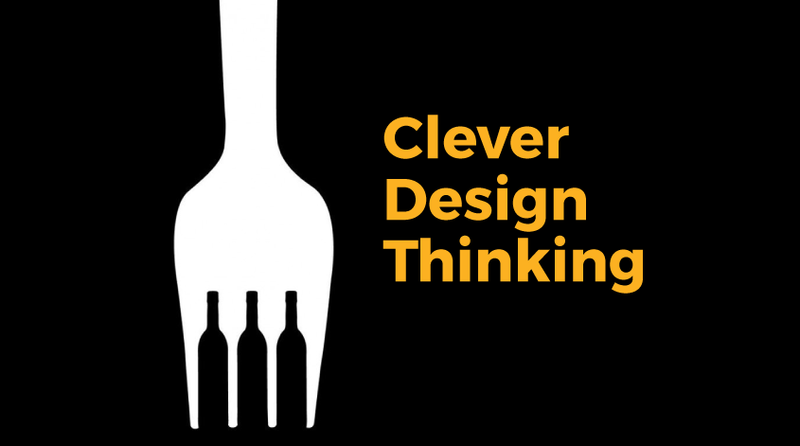 Almost 40 years after Thomas Watson Jr’s lecture and more than half a century after IBM’s innovative design-lead approach, businesses have started to realise the value in good design. Think of the leading brands and companies around the world. You’ll seldom find a top brand with a horrific logo, dysfunctional website or outdated marketing. This is because instinctively consumers associate a brand’s attitude and values with their outward appearance and communications. Branding is the first point of call to many people; way before they walk into your shop or talk to your employees. The statement that ‘good design is good business’ is becoming central to how many innovative companies stay on top of their industries and ahead of competitors. 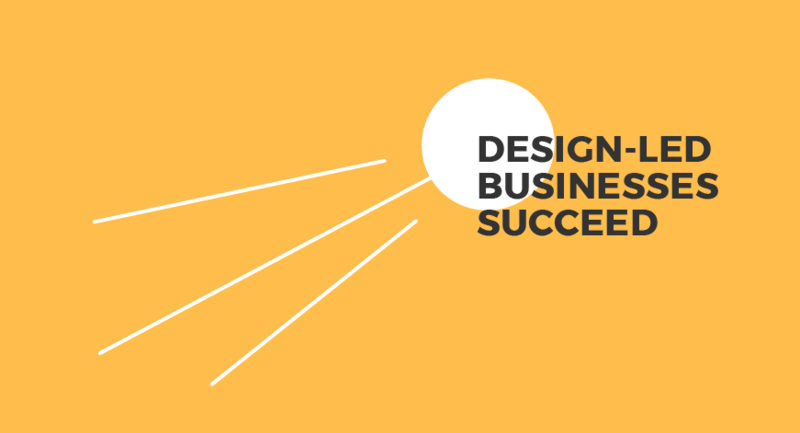 They are finding that not only does good design generate good business, but that with more business coming in, investing it back into good design only makes your products, services and company culture even better than before. This relationship cycle between business and design can only be a good thing for companies, their employees and customers. Steve Jobs launching the first iPhone in 2007. Apple created a game changer with the release of this product, cementing their place as one of the leading technology companies of this century. Take the Apple iPhone, a revolutionary piece of technology that forever changed the way we think about our mobile phones and basically turned them into mobile computers. After the successful launch of the first iPhone, Apple didn’t just stop creating products. 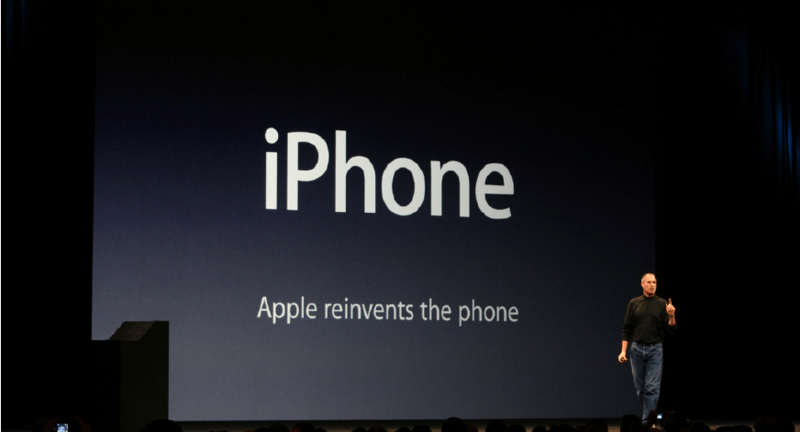 They reinvested it back into a better product that kept pushing the edge of innovation to the point where they’re now up to the tenth iteration of their iPhone and they’ll continue pushing because they want to be the best among their competitors. The iPhone’s evolution throughout the years. A design-centred approach means continually pushing for innovation in order to be the leading and most successful company in the industry. Many businesses can be mistaken in thinking that IBM or Apple’s story of relentless innovation and design-lead strategies are irrelevant to their smaller operations. However, it overlooks the role that a good designer can play in improving a business’ branding and communications, operations and culture. If a designer does the job right, they can assess and identify problems that customers and staff have with a brand’s communications and culture, design a solution that incorporates everyone’s point of view and refines and adjusts things to make life work and look better for everyone. ‘Good design is good business’ is a principle that’s been around for years yet only in the last decade has smaller businesses realised that good design isn’t just for the big brands. If staff and customers like the culture within a brand, they value how it adds to their life and it creates loyalty and advocates for the brand. In the face of a rapidly changing and disrupted marketplace, the need for brands to stand out and be better than the competitors is crucial for business longevity and success. Perhaps now is the time brands will realise that not only is ‘Good design is good business’, but that ‘Good Design = Good Business’. If you want to learn more about how good design can improve and add value to your business, contact us and let’s chat about your brand. Your website must have great visual appeal to succeed in today's digital marketplace. 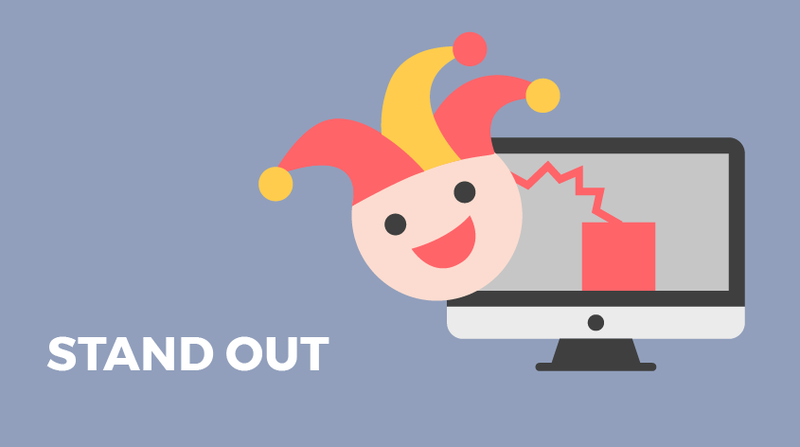 Here are Liquid's tips when considering your brand's web design. Some of the important aspects that contribute to the user experience of your website and things to consider when planning and implementing a UX strategy. Digital design is constantly evolving, particularly as consumers all begin to interact with more and more technologies on a diverse range of platforms. While today’s market offers numerous products and services to help customers to reach their individual needs, creating products that actually create success is extremely difficult.